The Rugby World Cup visits Britain this Year from 18th September - 31st October 2015. Like any major championship, the Rugby World Cup 2015 will attract several thousands of visitors from every corner of the globe. It is another fantastic opportunity for Britian to showcase its hospitality. 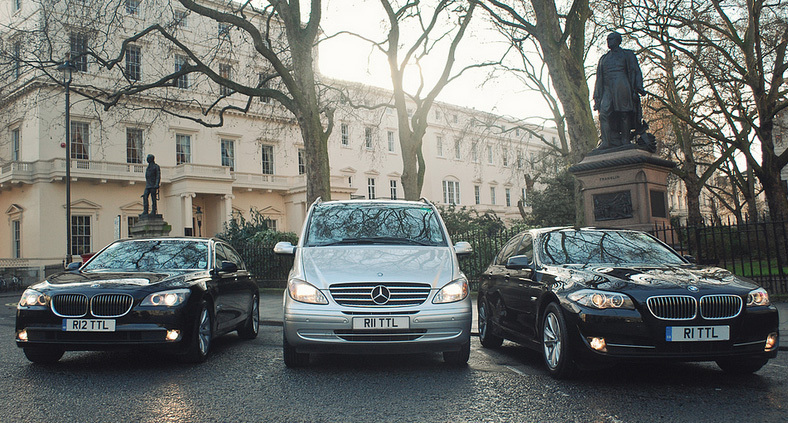 With the increased number of visitors, transport can be congested and indeed sold out in and around the areas of the stadiums - therfore, Total Chauffeur Service can offer a unrivalled level of service on a UK wide level for individuals, groups and corporate hospitality. For any further information, please contact Daniel Jones , Sales Director.